In the past decade, GIFs have taken the Internet world by storm. Anyone who uses the Internet routinely is bound to come across these small, animated images posted across multiple websites. While some GIFs are created for educational purposes, in order to show a clip from a video file, other GIFs are commonly used as reactionary tools. 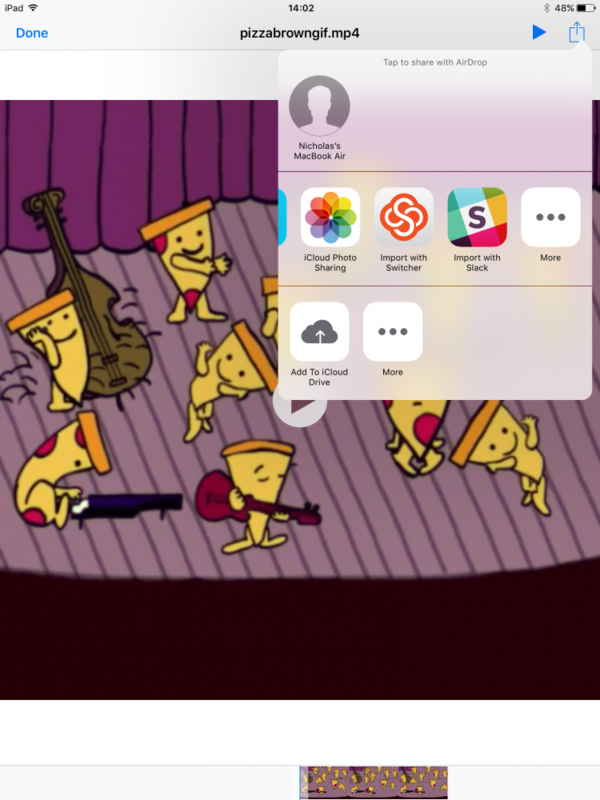 GIFs gift us with the feature of storing multiple images in one file, accompanied by control data. It is because of this that they are used extensively on the Web to produce simple animations. As the popularity of GIFs continues to grow, with direct GIF integration now present on websites such as Facebook and Twitter, many users have wanted to show GIFs at certain points during their broadcasts and recordings. While there is not a way to import a .gif file into Switcher Studio, there is still a way to use these beloved animations in one's broadcast. 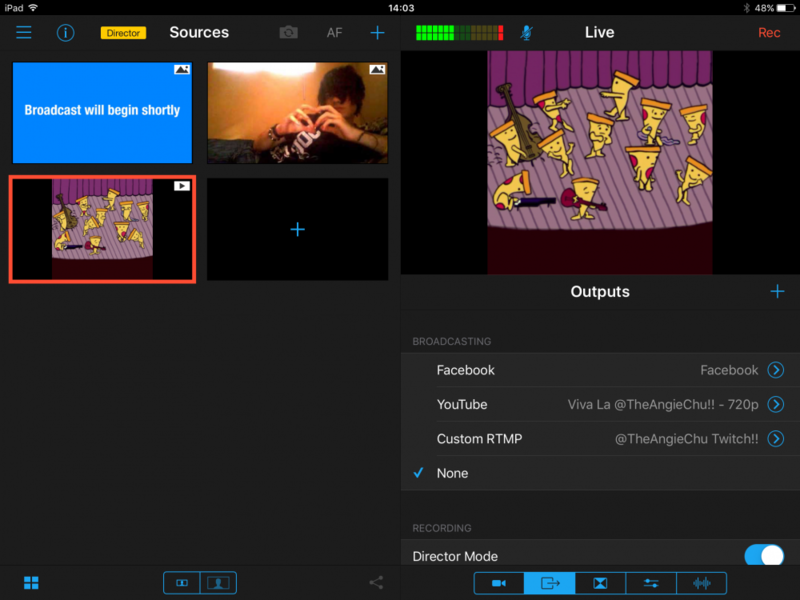 In order to use GIFs with Switcher Studio, they will need to be registered as a video file. The most common way to do this is to save your .gif files as .mp4 files. One of the most common video types is .mp4, and these files can be played by most common video players. Most users discover and save their GIFs from the popular Giphy.com website. 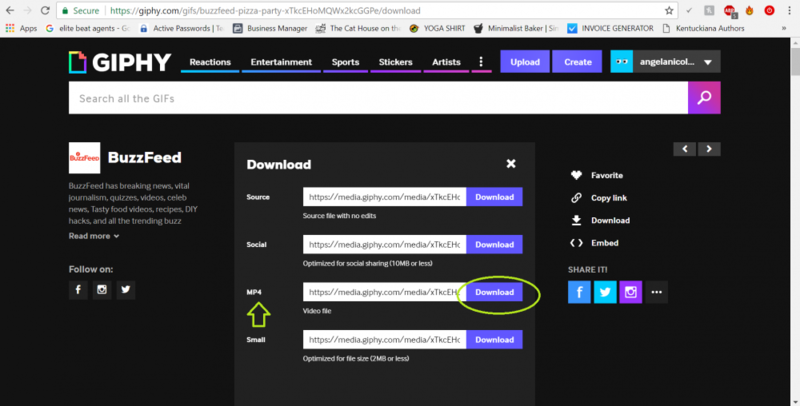 Giphy actually has a built-in process to convert GIFs to .mp4 files. 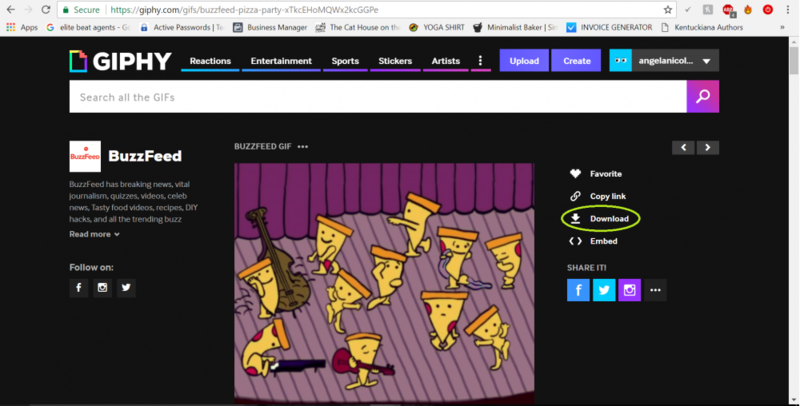 Search for your desired GIF with Giphy, and click on the GIF that you want. Once you have selected your desired GIF, you want to save it. This is done by selecting "Download". You can find the Download option on the right side of your screen. You will now be taken to a page that shows you multiple download options. You want to select the download option for .mp4 files. 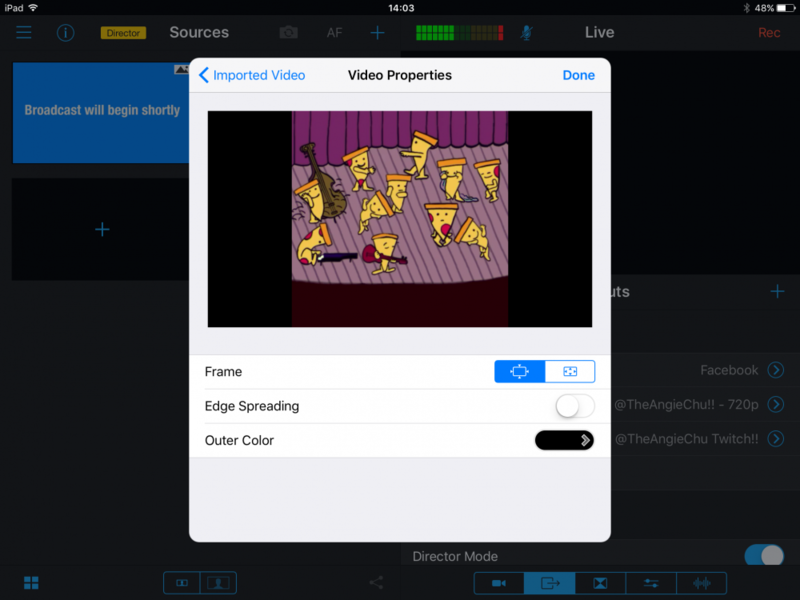 This will turn your GIF into the required video file for use with Switcher Studio. After you download the .mp4 file, remember where you have saved it. You will need to email the .mp4 to yourself. On your main switching device, launch your "Mail" app. 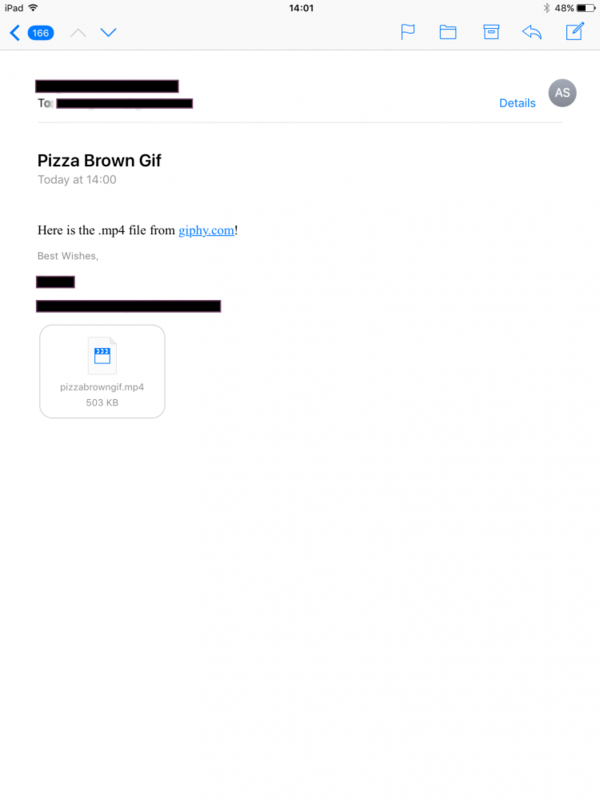 Locate the email with the .mp4 file that you just sent. Tap on your .mp4 file and tap the export button in the top right-hand corner of your screen. Select "Import With Switcher". 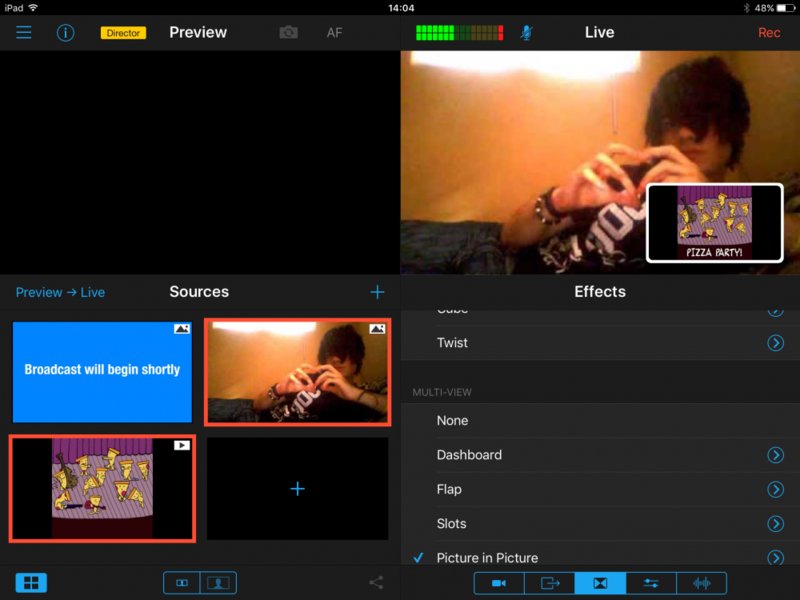 You will now be taken into the Switcher Studio app. Inside the Sources Window of your main switching device, tap on the black box with a blue "+" sign in it. This will allow you to import your GIF. Select "Imported Video". 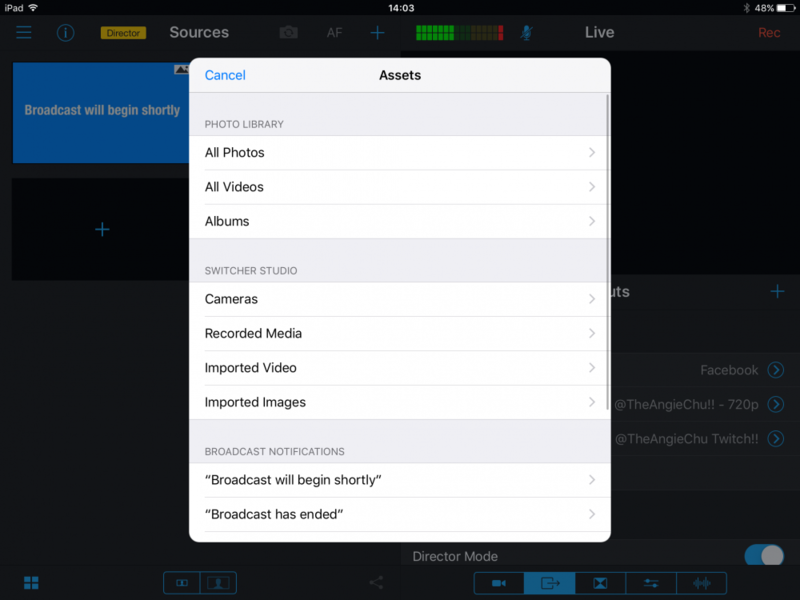 You will now see all videos that you have imported into Switcher Studio via email, iTunes, Dropbox, or Google Drive. Select your desired GIF. You will now see it appear in the Video Properties window. Use the Frame, Edge Spreading, and Outer Color options to customize the way your video GIF looks. Once you are satisfied with its appearance, tap "Done" from the top-right corner of the Video Properties window. You will now see your GIF shown as a source in the Sources Window. Tap on the GIF to switch to it, just like you would with any other video file. 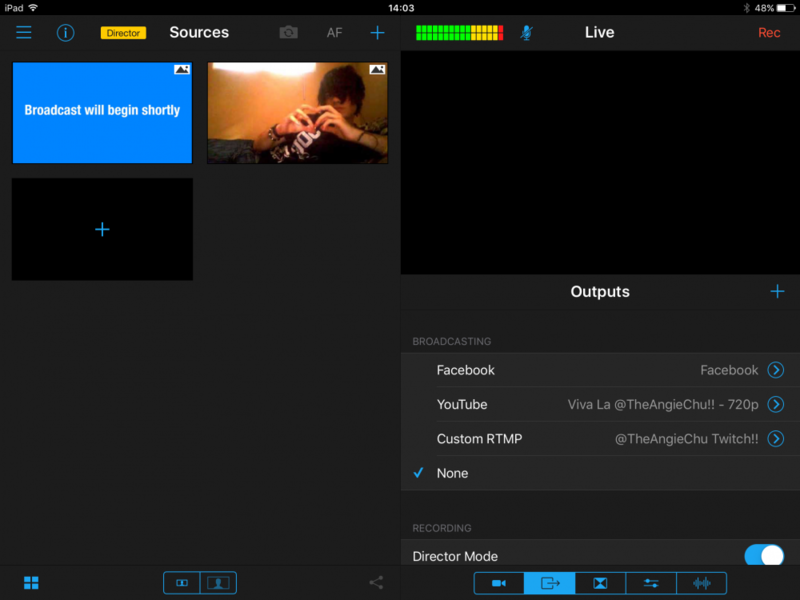 You can also use Multi-View effects to add layers to your broadcast. In this example, we are using the Picture-In-Picture Multi-View Effect in order to show our GIF in a smaller window on the screen of our broadcast. Feel free to mess around with the Effects to give more pizzazz to your broadcast. You can learn more about using Multi-View Effects inside this helpful guide.